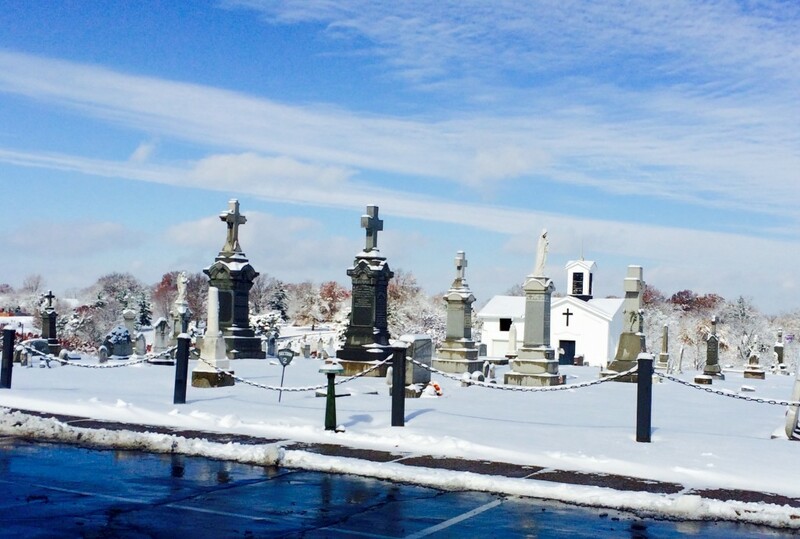 The families of St. Aloysius and surrounding areas have been burying their loved ones here since 1868. We are currently updating our computer program. If you are trying to locate the exact spot someone is buried call the rectory 574-4840 and the staff will find the information. 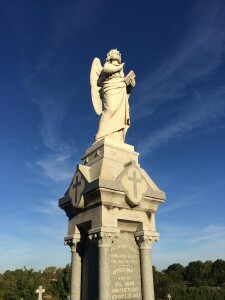 Individual graves are no longer available due to space limitations, but 2-person Crypts are still available, as well as Cremains Burials. Please click below for current pricing details. Contact the Rectory office (513-574-4840) for more information or questions.